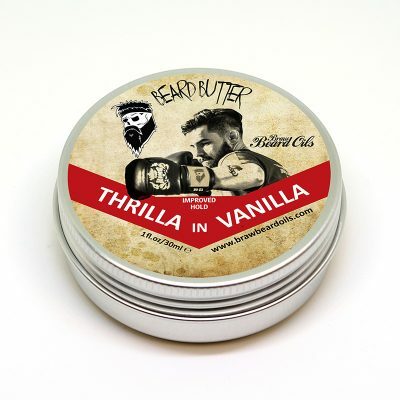 Our Braw Beard Oils are always sitting on a shelf looking pretty cool anyway, but we wanted to give them a proper stance, something quality and looks the part. We could have easily got a block of driftwood and stuck some holes in it. 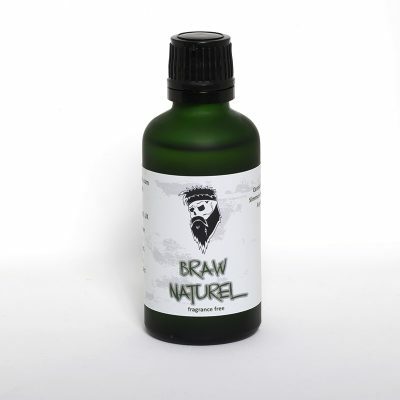 However, at Braw Beard Oils we always want to give you something different, quality & original. So, we present to you our unique Braw Beard Oils display stand. Made from marine ply wood, stained edges, durable print design on the face and felt on the underside. It comes in 2 options, 3 or 5 bottle holders.